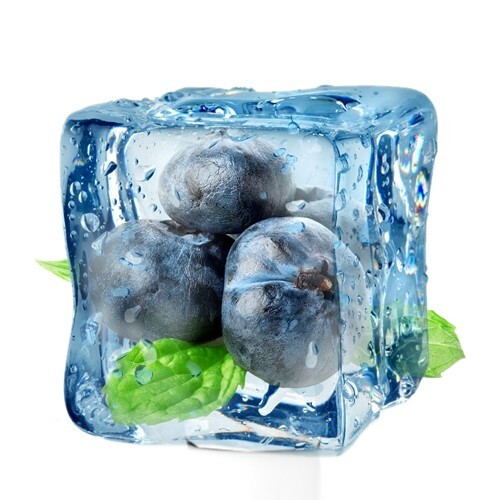 Blueberry Frost DIY flavor concentrate is made with sweet blueberries and chilly, refreshing menthol. 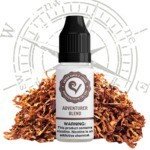 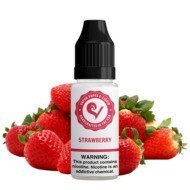 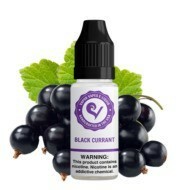 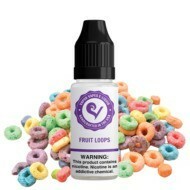 It’s the ideal combo of sweet and tart berry flavors with an icy splash of smooth menthol. 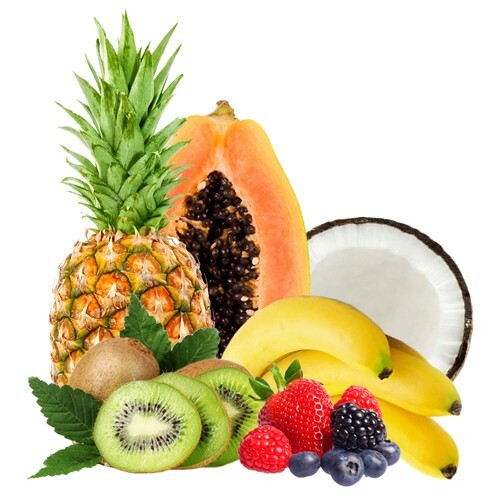 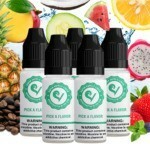 Enjoy as is or add some of our Pure Menthol DIY flavor concentrate to create a guaranteed brain freeze inducing E-Liquid.